Join us for our annual National Fossil Day celebration as we celebrate our geologic heritage! Come to the museum for an afternoon of fun activities, amazing science talks, and incredibly discoveries from the world of paleontology. 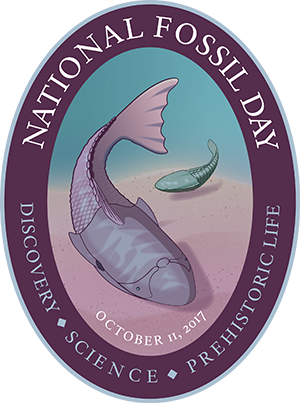 National Fossil Day is an annual celebration held to highlight the scientific and educational value of paleontology and the importance of preserving fossils for future generations.